NHS Accident and Emergency (A&E) services are supposed to operate within government targets from the moment a patient calls for an ambulance or attends an A&E department. Because of pressures on A&E services, sometimes things go wrong – ambulances may not turn up when they should, or A&E doctors may fail to diagnose what is wrong. When this happens, patients can suffer further injury – in some cases, this may result in life changing injuries or even a fatality. Patients who have been let down by A&E services can claim compensation by making a no win no fee claim for Accident & Emergency Failures and/or negligent treatment at A&E. Bereaved families who have lost a loved one through A&E failings may also be able to make a no win no fee compensation claim. NHS targets for treating patients state that in England and Scotland, 98% of patients should be treated within four hours – while in Wales and Northern Ireland, the target is 95% of patients treated within four hours. The current national ambulance response time for Red 1 cases (heart attack, breathing difficulties) and Red 2 cases (stroke or life-threatening emergencies) is eight minutes – with 75% of callouts reached in that time. Other ambulance response targets are decided locally. If a patient suffers further injury on the way to hospital. Patients in A&E must see a doctor – and if necessary receive further tests before being admitted to a ward, referred to a specialist, or being treated and discharged within four hours of registering at an A&E unit. Doctors working in A&E must ask the patient about their medical history and carry out relevant medical checks, such as taking blood pressure, checking details of medication – as well as examining injuries and discussing symptoms so that treatment decision can be made. Failure to do this thoroughly means patients may not receive scans or tests they need – or symptoms might be missed. 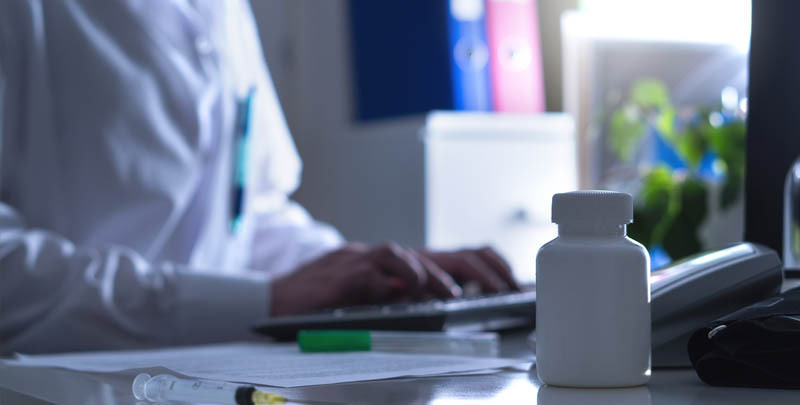 Prescribing errors can occur if a patient’s medical history is not checked thoroughly by A&E staff – or the wrong drug is prescribed, the wrong dosage of medication is dispensed, or drug is prescribed which the patient is allergic to. A&E doctors may fail to diagnose a condition, fail to obtain a second opinion from a more senior colleague – or may make an incorrect diagnosis, such as failing to recognise the early symptoms of meningitis or a heart attack, or sending a patient home without treatment or the correct medical treatment. 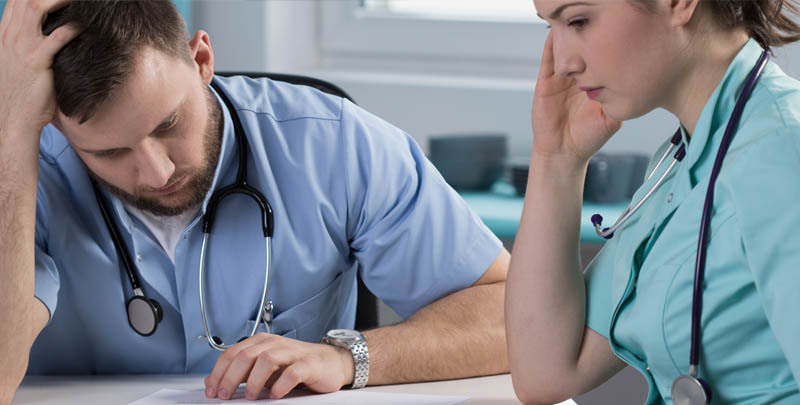 Duncan Lewis clinical negligence solicitors have a solid track record in winning compensation for patients who have suffered injury as a result of failures in NHS accident and emergency services. Clinical injury patients usually have three years from the date of injury in which to make a no win no fee compensation claim. Because of the limitation period for making A&E negligence claims, Duncan Lewis advises patients to get in touch as soon as possible to discuss making a claim. For more information about making a no win no fee compensation claim for Accident and Emergency Failings, call Duncan Lewis clinical negligence solicitors on 020 7923 4020.